Chapter 7 Bankruptcy, also referred to as “Liquidation Bankruptcy,” is by far the most common bankruptcy option chosen by consumers. “Liquidation,” refers to the understanding that the assets of the filing debtor may be seized and liquidated in order to distribute the proceeds from their sale to the debtors creditors. The filing debtor is entitled to certain exemptions that may allow them to protect some and very often all of their assets from being liquidated by the bankruptcy trustee. The laws regarding exempting assets can be complicated in some cases. 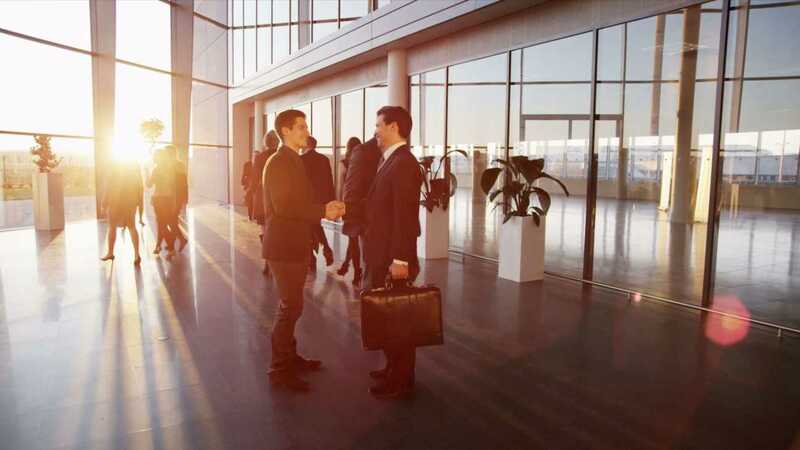 Thus, before filing bankruptcy it’s extremely advisable to confer with a Patterson bankruptcy attorney to determine what my be expected and how best to protect your assets. 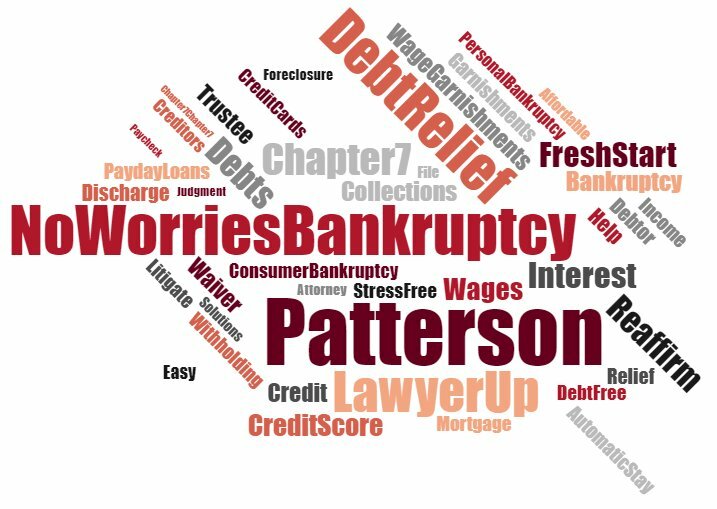 Having a Patterson bankruptcy attorney when filing can be determinative of whether the bankruptcy will go well for the filing debtor. 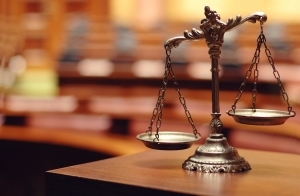 The lawyer handling the case is in a position to provide legal counsel regarding a number of details that can prove critical in certain cases. The lawyer can advise you of just what you may expect when filing bankruptcy. In some cases filing the bankruptcy petition may set into motion a series of events and rulings by the bankruptcy court that can completely upturn the debtor’s life. A Patterson bankruptcy lawyer can counsel on whether you qualify for filing under Chapter 7 or whether you will be required to file Chapter 13. The lawyer will be able to make certain that everything is properly filed with the bankruptcy court and also provide the bankruptcy trustee with all of the documents that they require. Make sure that you schedule time to talk with an experienced Patterson bankruptcy attorney who will be able to go over the many details associated with Chapter 7 Bankruptcy. Make sure that you schedule time to talk with an experienced Patterson, CA bankruptcy attorney who will be able to go over the many details associated with Chapter 13 Bankruptcy. 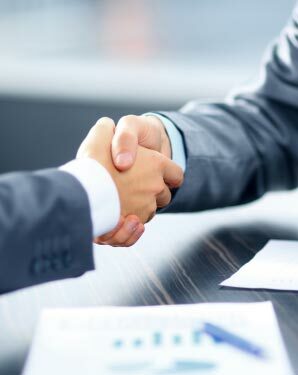 If you need to talk with a Patterson bankruptcy attorney be sure to give us a call at NoWorriesBankruptcy.com. If you need debt relief our law firm can save you thousands of dollars. We’ll start to work on your case with just a $100 retainer. We accept easy payments at no interest to help with your financial recovery. Our law firm accepts payments at a pace that works best for you and with a schedule that you can afford. We provide professional bankruptcy services for the people of Patterson and the surrounding Area. Our services are tailored to meet the needs of our clients. Call now to schedule your consultation with a bankruptcy attorney. We charge just $899 in attorney fees for most Chapter 7 bankruptcy cases in Patterson, California. If you’re searching for how to stop wage garnishments or you’re simply overwhelmed by debts and exploring your options, we offer a free assessment with a bankruptcy attorney. We’re available to assist you in determining whether bankruptcy is in fact your best option and whether you qualify to file Chapter 7 bankruptcy. NoWorriesBankruptcy.com is a bankruptcy law firm dedicated to helping those who are experiencing financial difficulties. Our goal is to wipe out your debt while making the bankruptcy process as trouble free and as easy as possible. With our law firm you are assured of having a truly affordable Patterson lawyer whose focus is in providing you with the best consumer bankruptcy services possible. Keep in mind that people filing bankruptcy in the Patterson Area will need to attend a hearing at the Federal Bankruptcy Court. By retaining our law firm you may rest easy by being assured of having the representation of a professional bankruptcy attorney. We are strong advocates for our clients and we don’t back down to anyone. 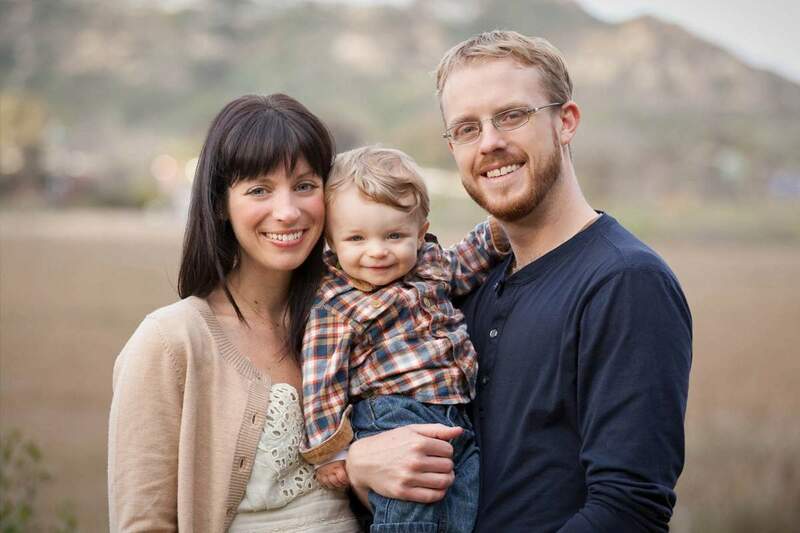 Our law firm takes the worries out of filing bankruptcy for our clients. You will not find another bankruptcy lawyer in Patterson, CA working as diligently as our team to meet the financial needs of our clients. Call us now and discover how our law firm can provide you with fast and affordable debt relief. Make sure that you schedule time to talk with an experienced Patterson, CA bankruptcy attorney who can give you clear ideas on rebuilding your credit in a manner that’s tailored to your personal needs.